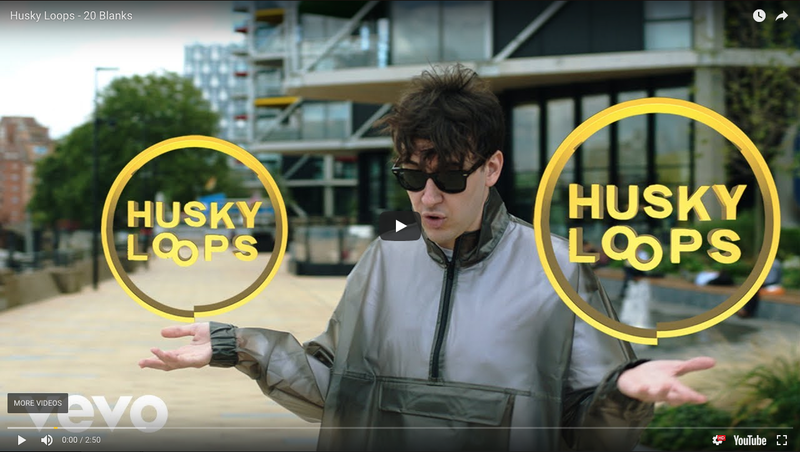 Signing to 30th Century Records, run by Danger Mouse, one of the most respected musical minds of his generation, is confirmation of Husky Loops musical abilities. It’s the perfect home for the band, a place where their musical vision can be nurtured and their incredible potential fully realized.Inclusion on FIFA 19 with “Everytime I Run” sees them featured alongside the likes of Gorillaz, Childish Gambino, and Courtney Barnett. It will see their music gain massive global exposure, both through the game annd the FIFA Spotify playlist, which is available now. It marks a perfect end to the summer for the Italian-born, London-based musical adventurers, who have been playing to rapt crowds across Europe at various festivals including Reading & Leeds, as well as supporting David Byrne in Prague. 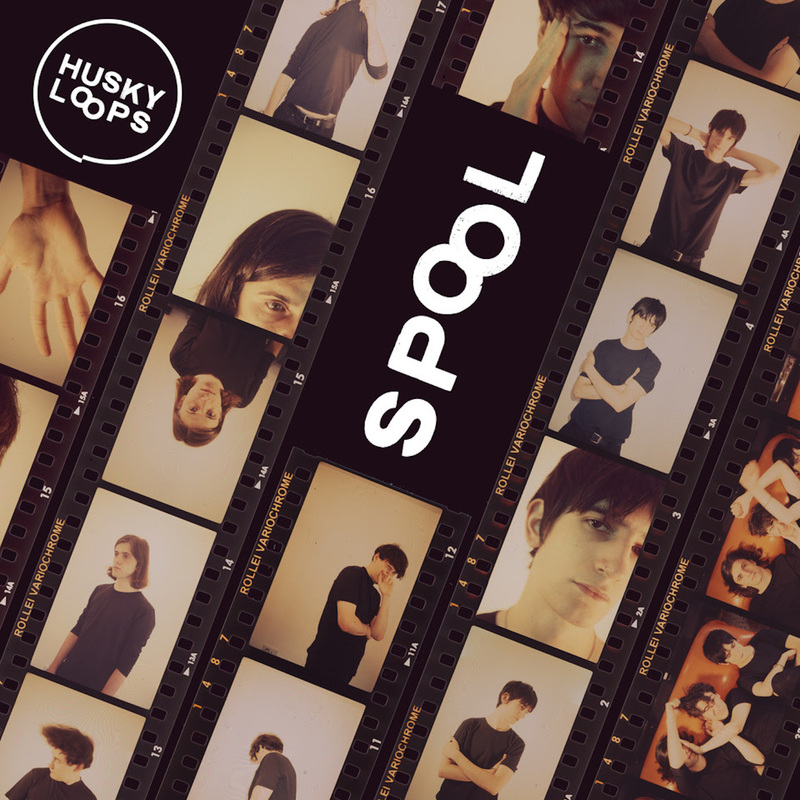 Stay tuned for the band’s upcoming EP, Spool, out everywhere October 26th, 2018. Please direct all press inquiries to George Chammas – george@planetarygroup [dot] com or Nikolas Soelter – nik@planetarygroup [dot] com. Preorder Spool from 30th Century Records here!